Keep up to date with the latest news and information from Stud Farm Meats. 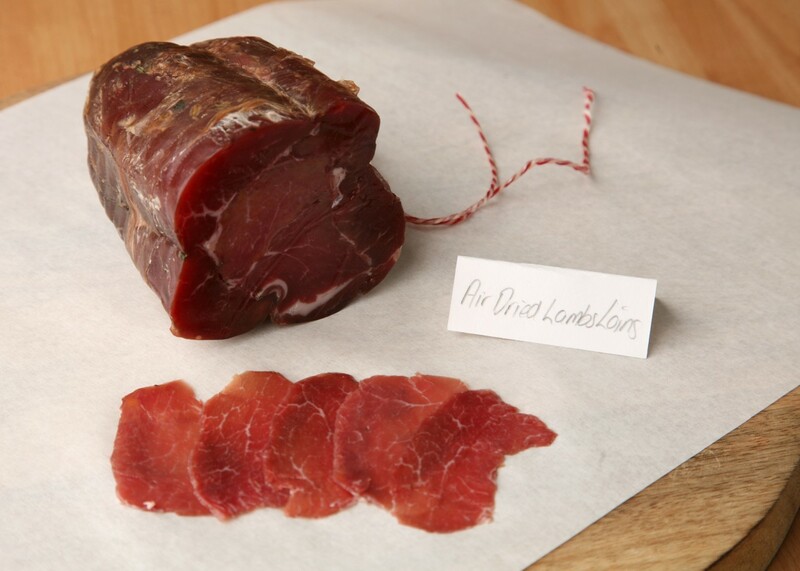 Our air dried lamb loins have earned themselves 2 stars from the Great Taste Awards! You can purchase our award winning lamb loins here.